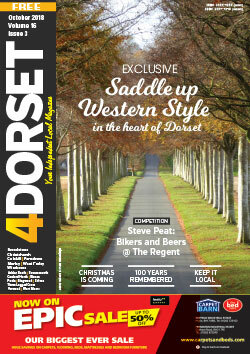 The number one glossy, FREE, independent, monthly community magazine covering East Dorset and the West Hampshire border. 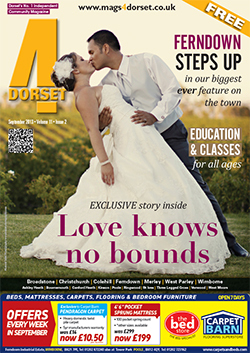 Distributed door-to-door to homes and businesses and at various pick-up points, 4Dorset reaches more than 70,000 readers. 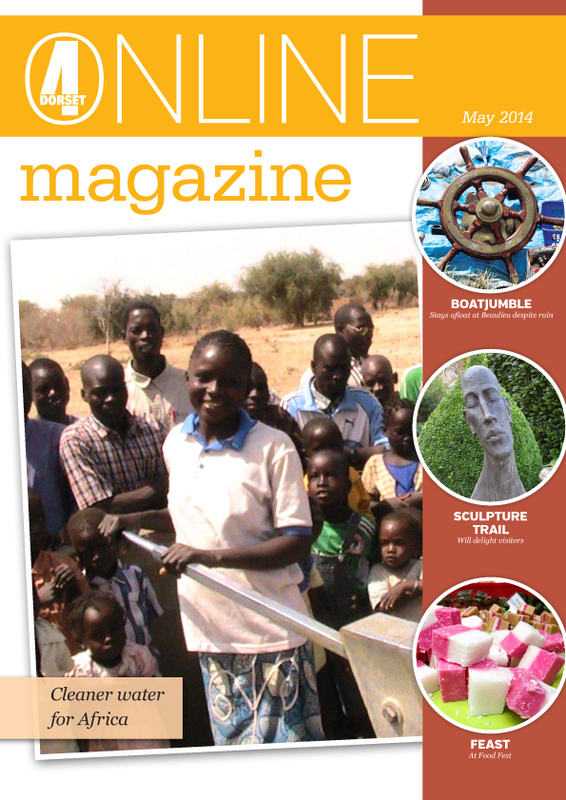 Business Community Unity (BCU) features are included on a regular basis. 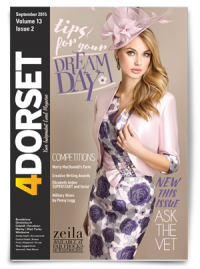 They are designed to highlight and give information about local businesses and keep them in the forefront of people’s minds, thus encouraging readers to shop locally. 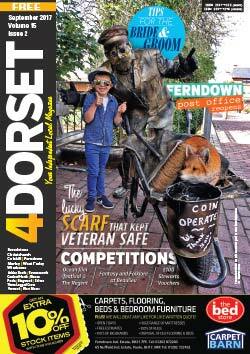 Packed with local news and articles, 4Dorset provides a perfect platform for local businesses to run their media campaigns. 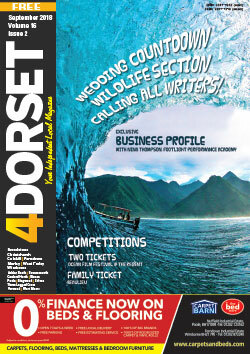 If your company appears in 4Dorset, it will also benefit from a presence on our website. 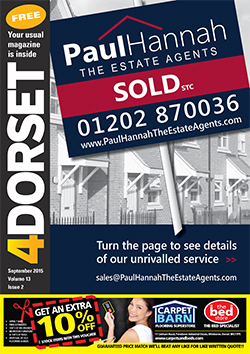 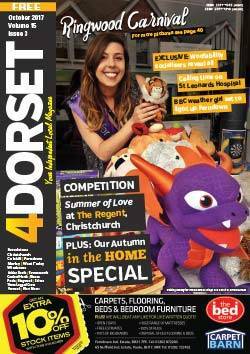 4Dorset reaches homes and businesses in selected areas of Bournemouth, Broadstone, Canford Heath, Christchurch, Colehill, Ferndown, Merley, Poole, Three Legged Cross, Verwood, West Moors, West Parley, Wimborne, and just over the Dorset border in Ringwood. 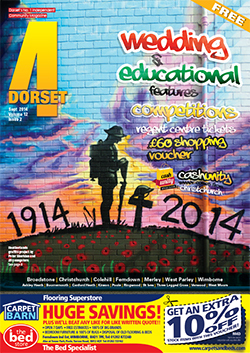 Ever growing pick up points include public libraries, supermarkets, theatres, shops and community centre. 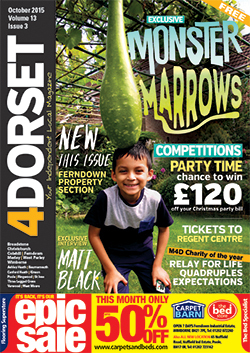 Many readers confirm they can’t wait for it to come through the letterbox and they read it from cover-to-cover. 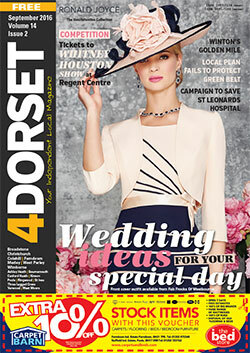 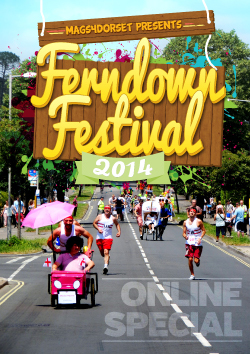 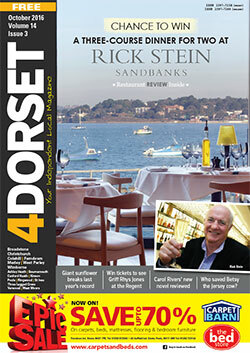 Please share 4DORSET MAGAZINE to all your favourite social media platforms.